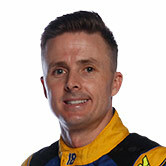 Mark Winterbottom will turn his first laps in a Holden Supercar on Tuesday, in Team 18's new Triple Eight chassis. 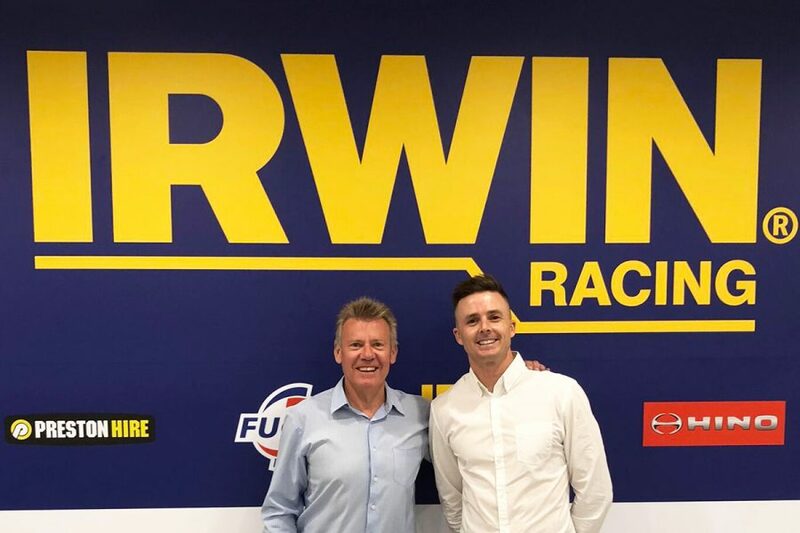 Following 13 seasons with what's now Tickford Racing, Winterbottom has joined Charlie Schwerkolt's IRWIN Tools-backed outfit. Winterbottom's arrival is part of an overhaul of the single-car squad, which struggled in 2018 and split with Lee Holdsworth. He is accompanied by a new engineer, Phil Keed, new team manager, Steve Henderson, a Triple Eight technical alliance and a different chassis to the one Holdsworth raced. Team 18 will field 888A-048, which was built by Triple Eight as its prototype ZB Commodore and spent most of 2018 as a spare. It was pressed into action for last November's Pukekohe event with Jamie Whincup, after co-driver Paul Dumbrell's accident on the Gold Coast. Holdsworth spent just over two years in 888A-044 from mid-2016, as a VF II and then ZB, and that chassis returns to Triple Eight to become its spare in the arrangement. Team 18 personnel including Schwerkolt spent time at Triple Eight's Banyo base last week, with Winterbottom to visit the facility for the first time on Monday. That will be followed by a 10-lap handover of the car at Queensland Raceway on Tuesday, Winterbottom's maiden outing in a Holden Supercar. "Frosty's just so keen to get to Queensland, to hop in this car," Schwerkolt told Supercars.com. "Having only driven Falcons, he sat in our car before and even without driving it there are differences; there's no bonnet hump where the Fords have got that bonnet hump. "The dash is different, too, it's not flat, it's got the instrument panel over the top. "He's super, super excited. He feels it's a great opportunity here and we've got a lot to achieve. "The partnership with Triple Eight is really close and working well already." 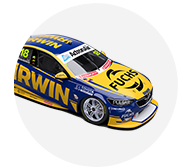 Long-time Winterbottom backer Actron Air has joined IRWIN in Team 18's sponsor line-up, with a full launch – including announcing Winterbottom's enduro partner – scheduled for early February. Winterbottom worked with Keed in 2009, and the engineer arrives having most-recently partnered Fabian Coulthard at DJR Team Penske. He split with the Ford squad last summer but remained under contract, spending the year on gardening leave before starting with Team 18 in December. "It's going to be a very, very close-knit arrangement with Triple Eight," Schwerkolt said. 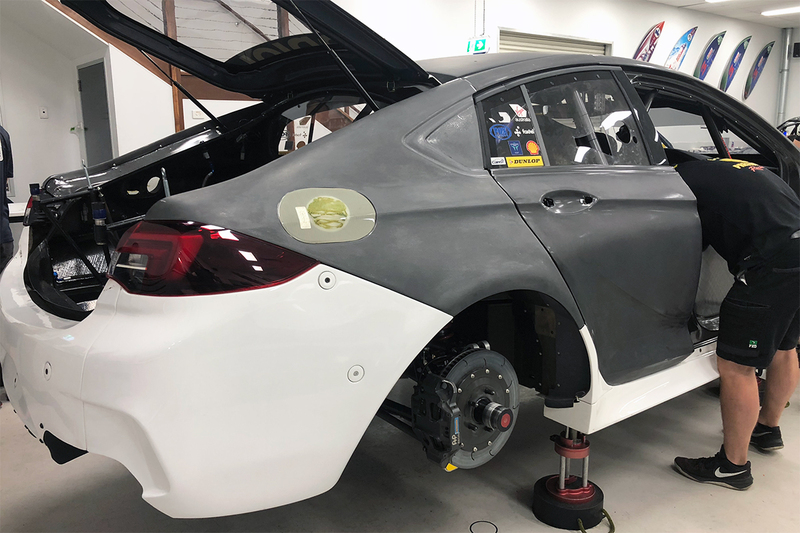 "Chassis #48 is coming on board, the full, same spec as Whincup and [Shane] van Gisbergen's cars. "Phil Keed's working out exceptionally well. He was on board in mid-December. He was released a little bit earlier through the helpfulness of [DJRTP chief] Ryan Story, to help us out." Henderson replaces Jeff Grech, who led Team 18 since Schwerkolt established a standalone outfit for 2016. The former Holden Racing Team manager does, though, maintain close ties to Schwerkolt. "I respect Jeff and what he's done for me, from my start at the end of 2015 when we had nothing at all," Schwerkolt added. "He got the team going, but I've employed him within my Waverley Forklifts group in transport operations. It's great to keep him on board. "Steve had an Autobarn store for many, many years and then he did some work with Egglestons in Super2. "He's a great asset to the operation, for sure. He's done quite a lot of Supercar work, started in December too and has well and truly got his feet under the desk."